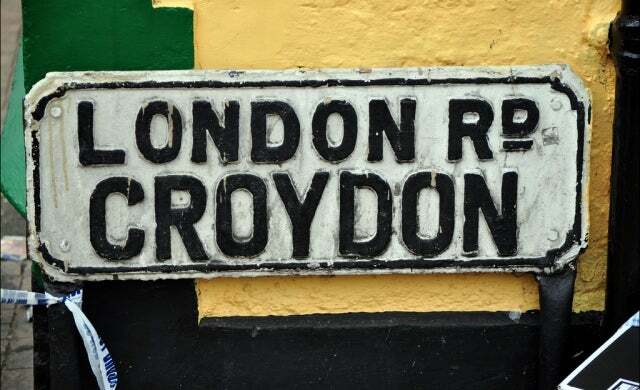 Croydon: “The Silicon Valley of the South”? Croydon is now one of the the UK’s top business hubs for tech companies despite being somewhat of an “unexpected start-up hub”, accountancy group UHY Hacker has suggested in a report published today. Dubbed the “Silicon Valley of South London”, Croydon was found to be one of the fastest growing areas out of 173 UK regions with an annual growth rate of 9.3% in Gross Value Added (GVA) – the measure of the value of goods and services produced in an area per capita – rising to £19,800 in the last year. According to UHY Hacker Young, this rate is almost three times the UK average GVA increase of 3.4% over the same period. Previously outlined as one of the best areas to start a business in London by Startups.co.uk, the report indicated that Croydon is now home to some 1,000 digital, creative and tech businesses. This is hanks to “significant regeneration” over the last 10 years which includes investment in transport infrastructure and the ‘Croydon Tech City’ movement. While Croydon topped the national list, Camden and Bromley were also in the top five areas for fastest growth rates having achieved GVA of 8.9% and 8.1% respectively in the last year. “It is no longer a joke that [Croydon] is beginning to rival Shoreditch in attracting technology companies.